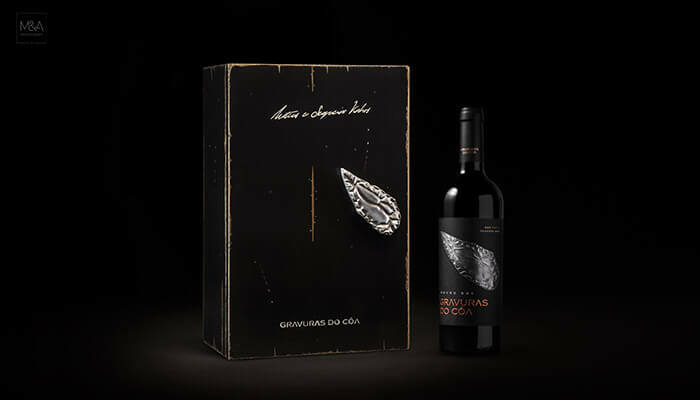 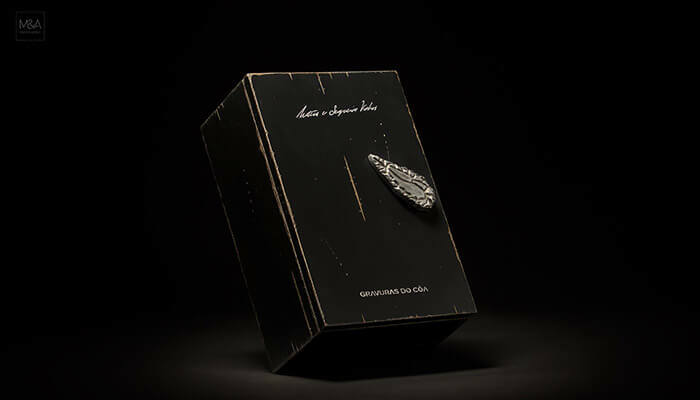 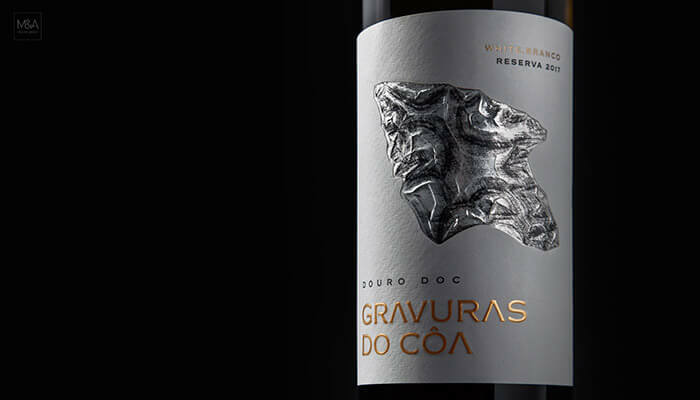 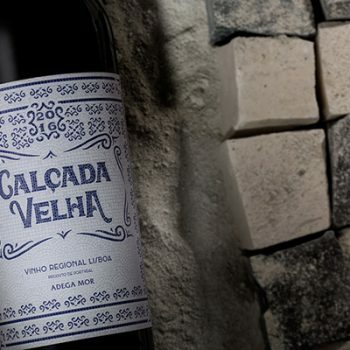 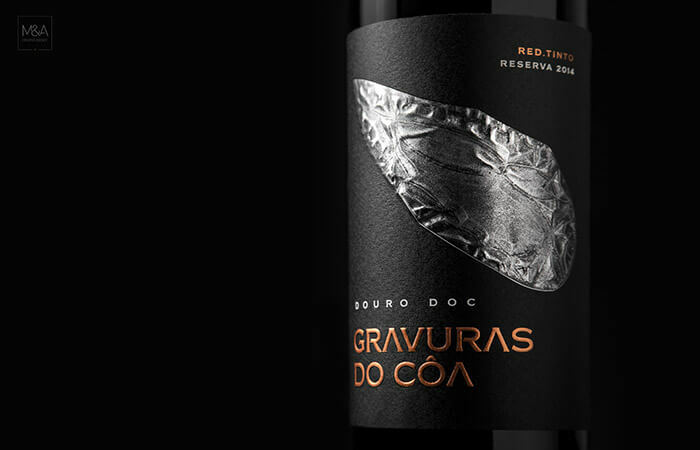 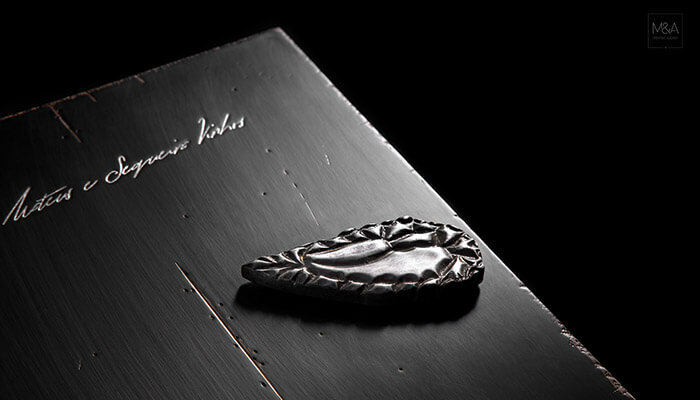 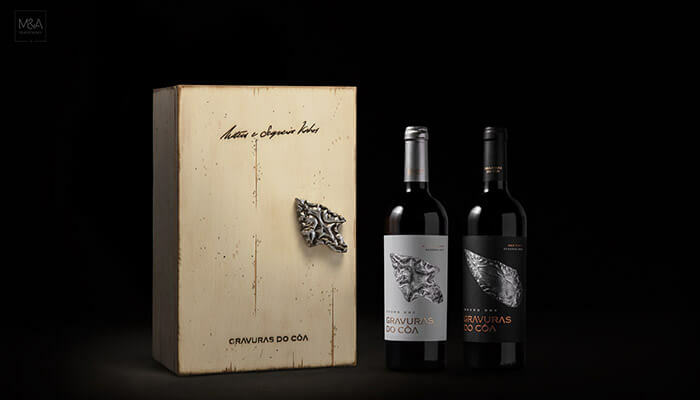 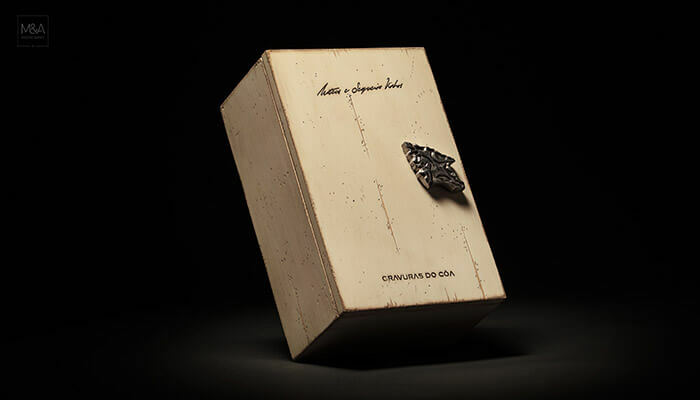 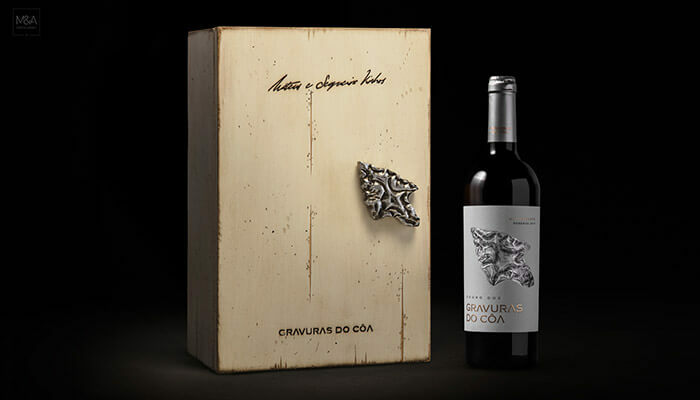 Gravuras do Côa honors the ingenuity and creative drive of the ancestors that called this land home 20,000 years ago.This special project is steeped in heritage and craftsmanship, paying homage to the artisans that inhabited this stunning landscape. 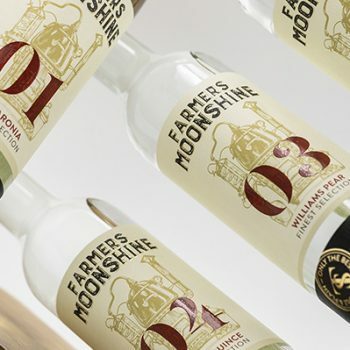 With innovative and complex printing processes, we created the first tri-dimensional label under a skin silver plate, creating a textural label that’s as beautiful to look at as it is to touch. 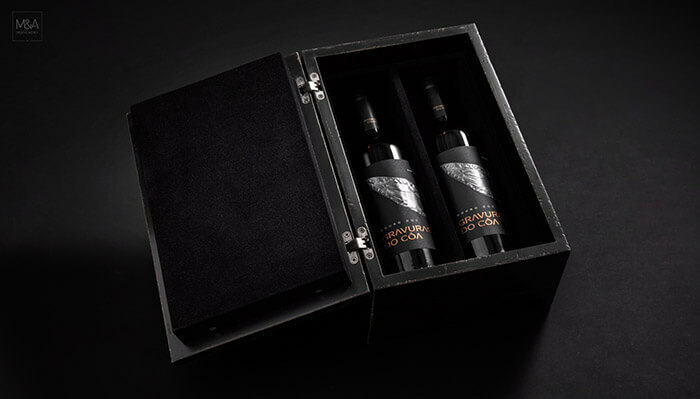 The special-edition packaging was a remarkable work of collaboration, which combined the design process of our development team and the woodworking skills of experienced artisans.